Home More Identify These locations in Udaipur!!!! Identify These locations in Udaipur!!!! 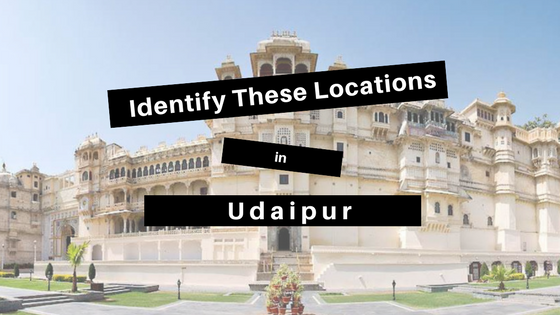 This test will check how aware are you of the areas in Udaipur!